The next step is to Like us on our Facebook Page, Follow us on Instagram, Follow us on Twitter, Follow us on Pinterest and lastly Subscribe to our YouTube channel. 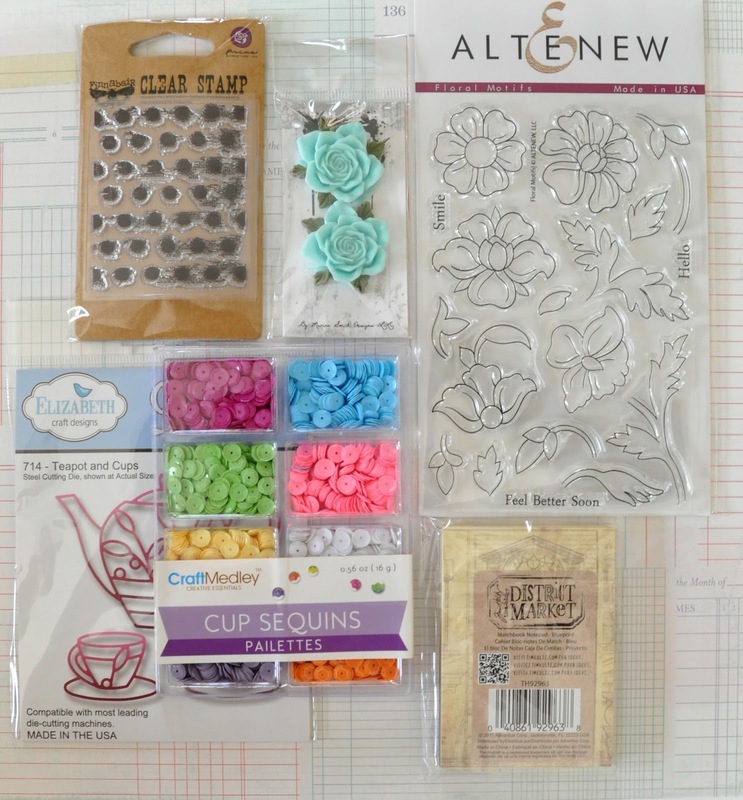 The links to all these are provided in the blog hop order below. Once you are done, simply leave a comment on the blog hop post at PPS blog again to let us know that you are friends with Pretty Paper Studio everywhere. Tired? Don't be. The prize is worth all the effort. Just follow all the instructions to stand a chance to win. Blog Hop ends on November 3rd, 2015 and a winner will be announced here on November 5th, 2015. Great work ujjwal. Have seen the videos and loved it. Tried making that too but failed.... Shall take more inspiration from you. Thanks much for the well explained tute for mini album and hinge binding! Its lovely! I am already seen this awesome album cover at my FB, creative and inspiring, love the papers, wonderful work Ujjawal! Love it! Lovelyyyy. the book is adorable. Beautiful mini album!! 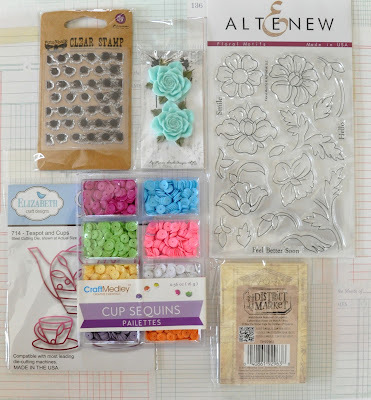 Love all the embellishments you have used. Love this cute Mini Album! 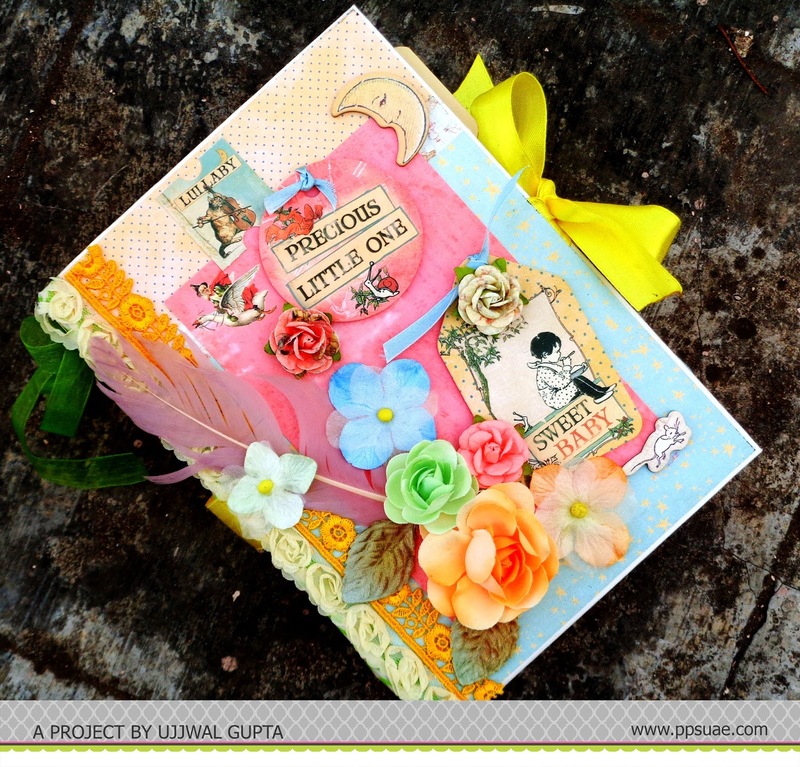 The papers are so beautiful and the embellishments made it more pretty! Precious! 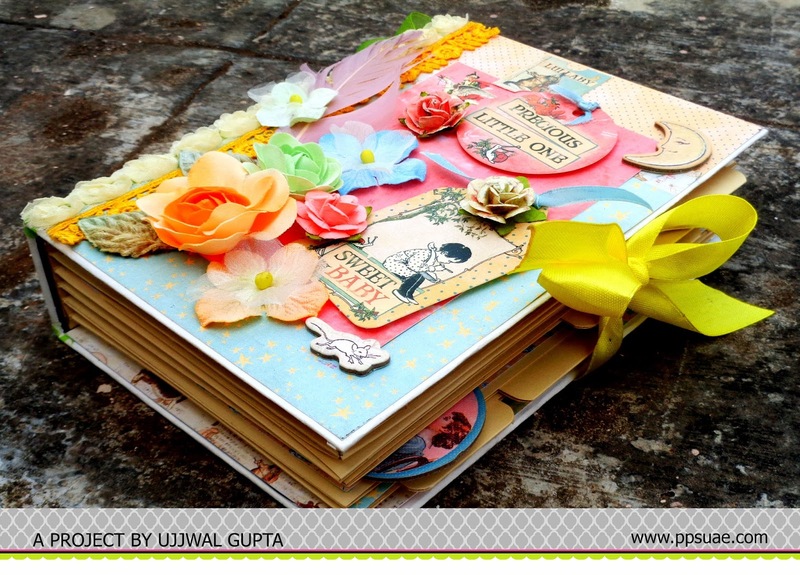 The album looks so beautiful...And thanks for very detailed tutorial Ujjwal.. THANKS FOR SHARING !GOOD WORK! Ujjwal,thanks for the two part tutorial, very informative and explained beaaautifully. I think I will need to refer to this again and again ! !